Clear corrugated plastic sheets is mainly used in electronics, packaging, machinery, light industry, postal, food, medicine, pesticides, home appliances, advertising, decorating, stationery, magneto-optical technology, bio- engineering medicine and health and other industries.It is a new type of environmentally friendly packaging materials. 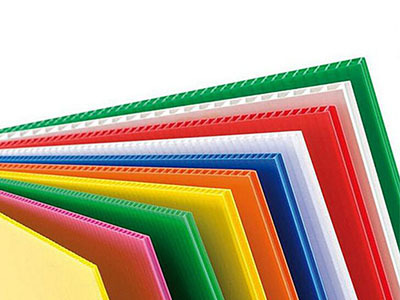 clear corrugated plastic sheets is a green environmental protection materials, foreign applications are very extensive, in China has just begun, and gradually replace some of the paper corrugated packaging materials, and now some domestic enterprises are also being developed for the use of building decoration materials! 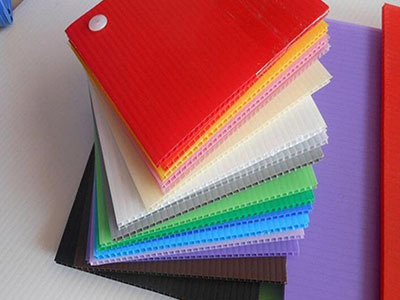 clear corrugated plastic sheets because of its wide range of applications, easy to use, also known as Wantong board, which is widely used in advertising background, stationery materials, industrial packaging, product shock, the most common of our turnover box, removable box, finished packaging Boxes and divider and so on. 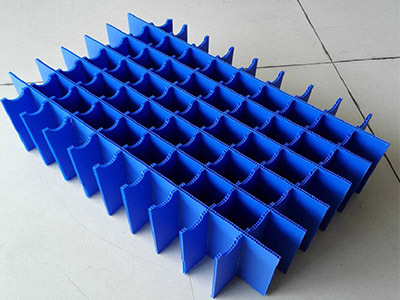 Hollow board is generally made of environmentally friendly non- polluting recyclable thermoplastic polypropylene (PP), polyethylene (HDPE) resin and a variety of auxiliary material.in addition to a Polycarbonate (PC) hollow board, also known as sun panels, It is made of high-performance engineering plastic PC resin. It has the characteristics of high transparency, light weight, impact resistance, sound insulation, heat insulation, flame retardant and anti-aging. 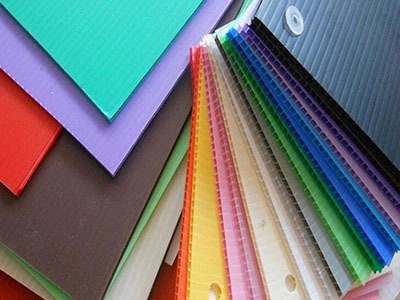 It is a high-tech, Performance is extremely excellent, energy saving and environmental protection Plastic Sheet, is currently widely used in the international plastic building materials. 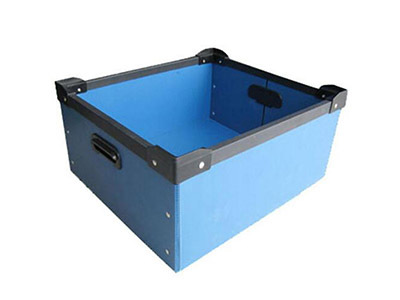 Shenzhen HLC plastic products Co., Ltd. founded in 2007, is a professional manufacturer focus on the research, development, production and sales all kinds of plastic hollow board (box), corrugated board and hollow board turnover box , Advertising printing board, transportation packing boxes and other professional products of industrial enterprises. What's more, We provided the Thick slices blister for famous water dispenser and refrigerator manufacture companies. Company Name: Shenzhen HLC Plastic Products Co., Ltd.